Native Plants That You Can Eat! 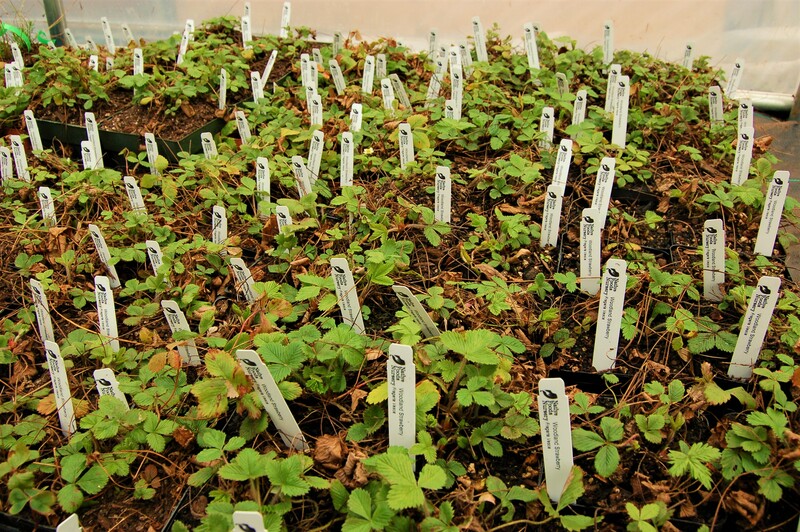 Native Foods Nursery specializes in rare, native edible plants for the Sustainable Gardener. 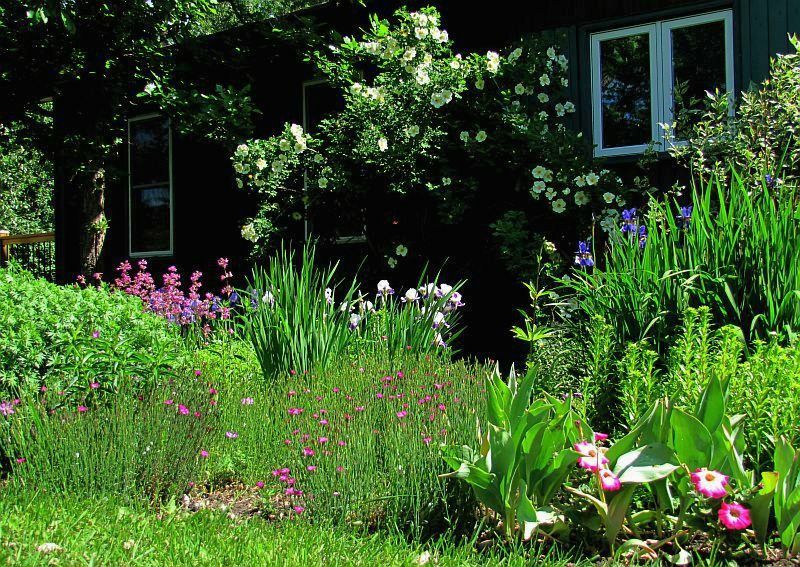 Our resilient perennials have been carefully chosen for greatest edibility and landscape beauty, as well as natural low-maintenance and ease of care. 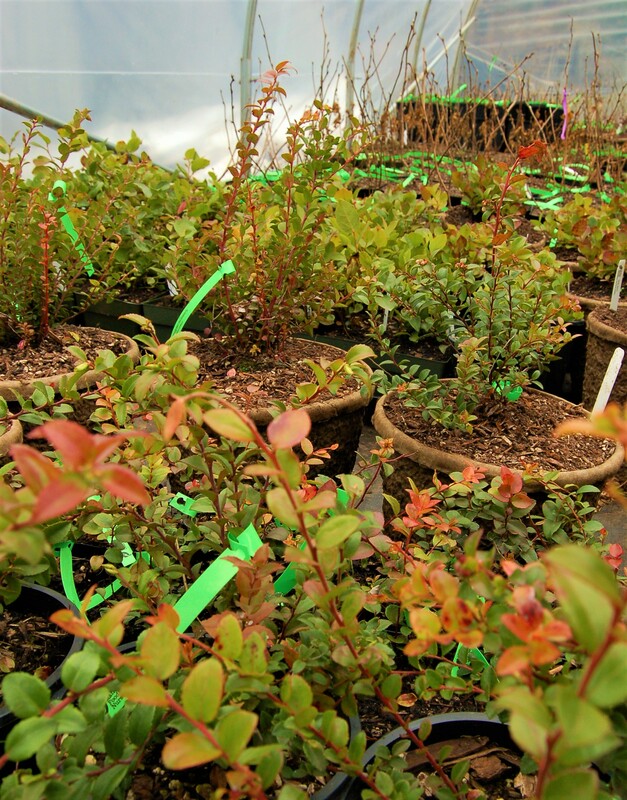 We are an Oregon mail-order nursery with additional services in edible home-landscape design and install. 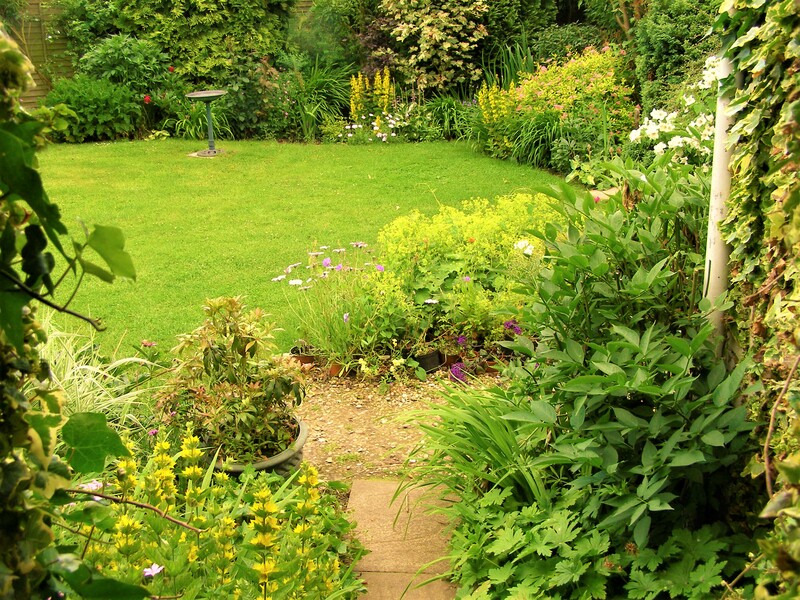 Our vision is to team up with Western gardeners to re-grow a truly sustainable regional landscape. We believe gardening with native, edible plants will help transform our region’s cities and suburbs into resilient, life-sustaining ecosystems - ones that provide nutritious food, clean air and water, a stable climate, and a home for our wildlife. 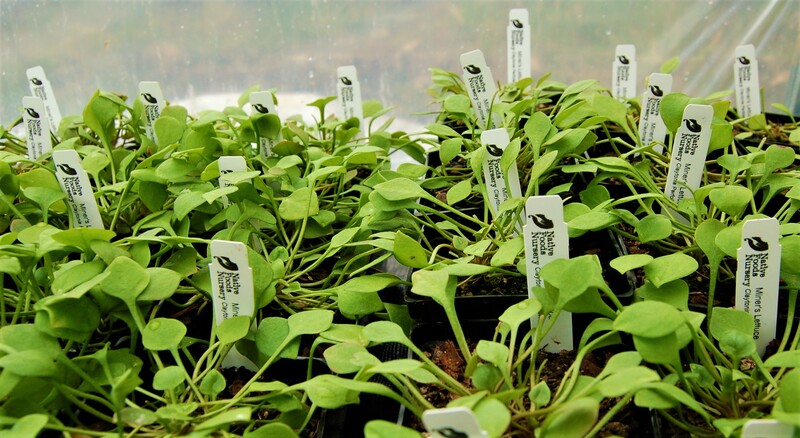 Our mission is to grow and share the plants we’ll need - easy to grow edible perennials, native to our region - while reconnecting people to Nature through education and consultation in native gardening and native food uses. We believe that together we can repair the Earth and nourish ourselves - one yard at a time. As gardeners, it's time to realize that we're playing a critical role in climate change, native plant and wildlife survival, national food security, and the resiliency of our communities. Our choices on how to steward our small pieces of land make massive differences in our collective future - so, feel empowered! You can now increase native biodiversity in your own backyard AND get a satisfying harvest too! Join the movement by bringing nature home to your backyard - order a native, edible plant today! We offer over 65 different species of native, edible plants in 5 different sizes. 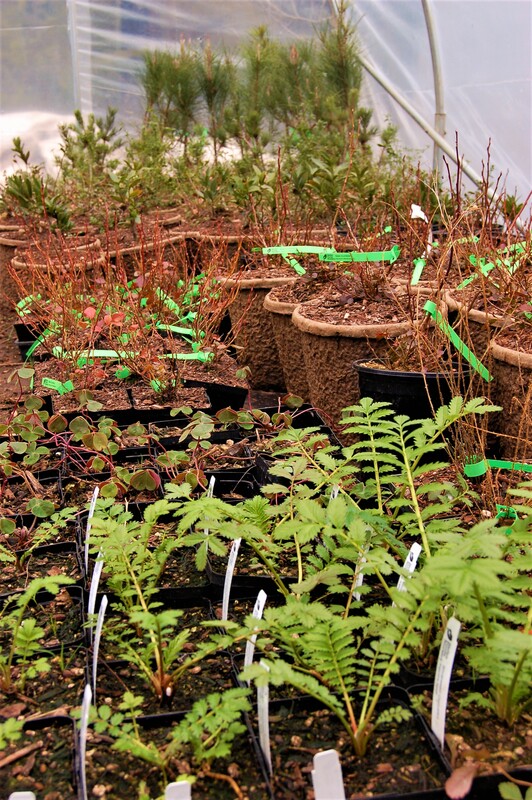 Each of them is well-cared for using organic methods at our nursery site and nature sanctuary in Dexter, Oregon. When you order and receive a plant from our online store (in our biodegradable packaging), your plant will arrive in one of the biodegradable Eco-Pots shown below. Plant the whole pot - it fertilizes your plant and reduces stress on roots. Native Foods Nursery is a team effort that’s way bigger than us. It’s a strand in a vibrant web of indigenous plants, adventurous gardeners, passionate educators, skilled wildcrafters and nurserymen, Native American wisdom traditions, and a swelling grassroots movement towards true sustainability and resiliency in the Northwest. We are honored to be part of the new paradigm of sustainable gardening! Justin Michelson is a Northwest native, deeply inspired by the region’s plants and ecosystems. He weaves this foundational connection to Nature through his work as a horticulturist, educator, non-profit director, wildcrafter, and meditation teacher. For Justin, Native Foods Nursery is, at it’s root, a celebration of our collective belonging to the natural world and our ancestral heritage of living in balance with the Earth. He envisions that gardening with native edibles will return our region’s cities and suburbs to rich and resilient, life-sustaining ecosystems once again. He is humbled and honored to be stewarding and sharing these native plants that have been crucial partners in creating sustainable human culture for thousands of years. 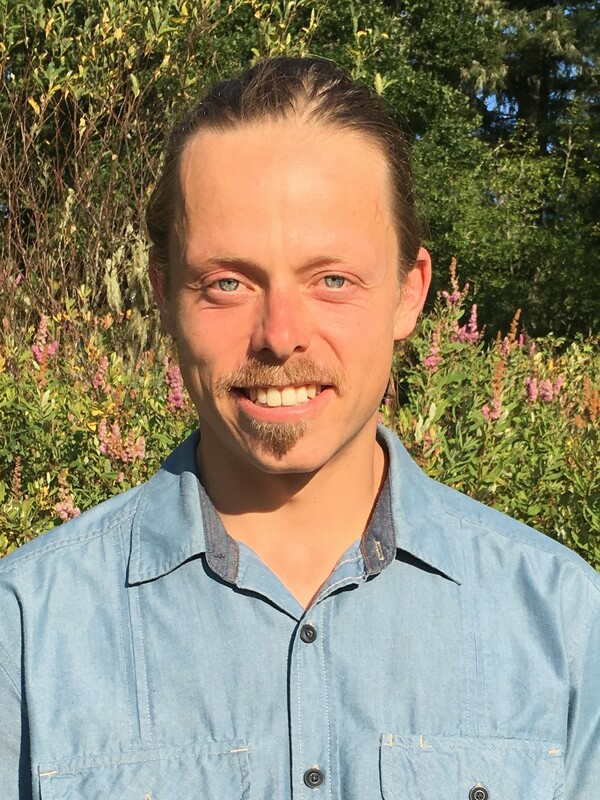 Justin is the founder of Native Foods Nursery, Nature's Mind: the Center for Natural Mindfulness, and is the Land Steward at Lost Valley Education and Event Center in Dexter, OR. 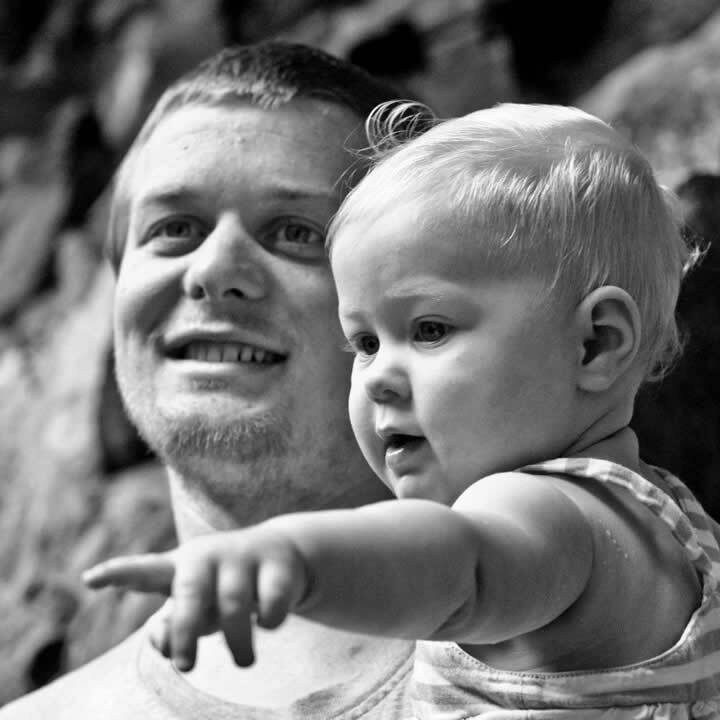 Brian Byers is a teacher, permaculture designer, and organic farmer who lives and works at Lost Valley Education and Event Center in Dexter OR. His experience in sustainable agriculture, natural landscaping, and design, makes him a crucial asset to the team. 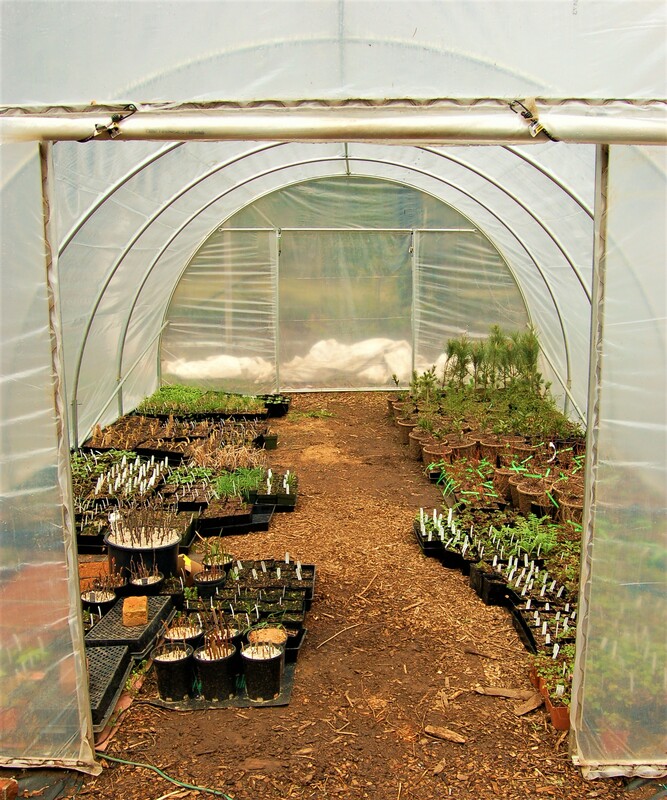 His interest in Native Foods Nursery comes from a deep concern for the preservation of diversity and sustainability in our landscapes and a love of working with native plants. Clayton Glasser is a permaculture designer, holistic rancher, web developer, and marketing consultant living in Eugene, OR. His interests range from 3d printing and cryptography to philosophy and classic cinema, but he spends most of his time herding cattle and harvesting eggs. He feels called to assist in obviating the industrial food and pharmaceutical industries by helping to create a decentralized means of food production in the form of backyard food forests and agricultural co-ops across the US. His passion for helping NFN supply native edible plants to the Western gardener stems from this vision. We humbly acknowledge the great debt that we have to the Native American peoples of this region. These people, both present and past, have developed an intimate knowledge of the uses of these native, edible plants. We have drawn upon some of this knowledge in our plant descriptions, and in building our relationship with these plants. For this, we are deeply humbled and grateful. We have spoken with several members of tribes within the region. Those members have expressed their permission for us to display some native knowledge about these plants. It is important that we all know these peoples are NOT gone. They are still present, and their cultures and wisdom live on actively throughout the Northwest. Our nursery does not assume to represent or speak for native peoples or their experience, or wish to appropriate and benefit from their culture. We intend to share the beauty and magic of these native plants with more and more people, so that we may all begin to feel our authentic connection with this Earth, and begin to care for it better - as Native Americans have and continue to do. We are forging our own unique relationships with these plants and this beautiful region we also now call home. We are learning to return to our interconnectedness to Nature again and again through the practice of working with these special and sacred plants. We ask that you, as truly sustainable gardeners and customers, do the same.